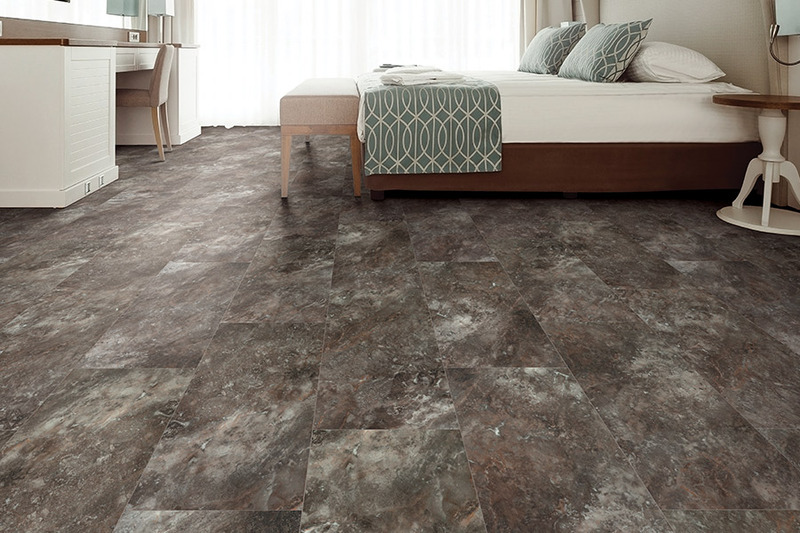 Luxury Vinyl Tile (LVT) is available from major flooring manufacturers in a wide selection of styles and sizes. This flooring material has become increasingly popularity because it provides homeowners with a high-end look without the high- end price tag. LVT is a great choice for use in any room including laundry rooms, bathrooms and kitchens. It is quite soft to the touch and retains a constant temperature throughout the year, making it comfortable to walk upon even when you’re not wearing shoes or socks. 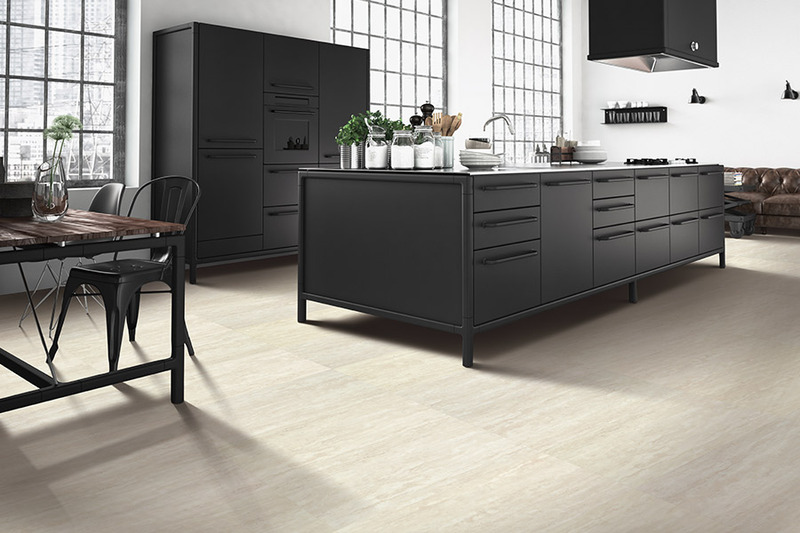 It works very well as kitchen flooring too, because it is soft and resilient and thereby well suited to standing on for long time spans while you prepare meals for the family. Luxury vinyl gives homeowners remarkable performance day-after-day. It strongly resists spills, scratches from the claws of family pets, gouges from stiletto heels, and the dirt carried in on people’s shoes from outdoors. Thanks to its close, water-resistant fit and resilient surface, regular cleaning is easy. Costly special cleaning products are never necessary. 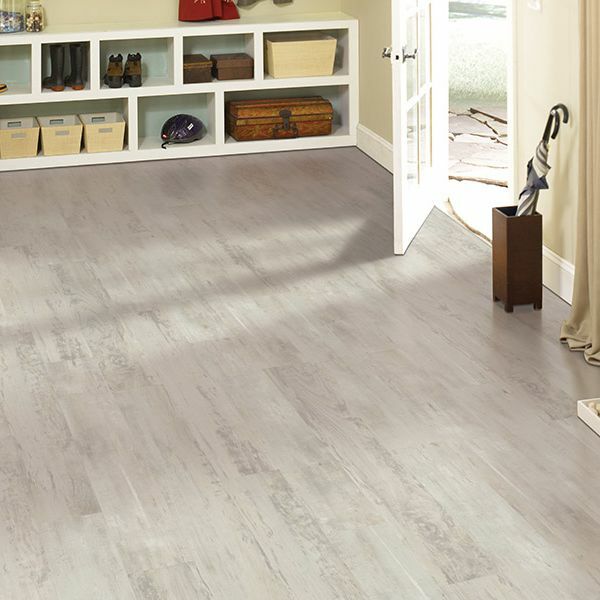 Vinyl flooring is an extremely versatile flooring product and can be had in a variety of colors and styles. It can precisely duplicate the look of any type of flooring such as tile, hardwood, and natural stone. Its appearance is created from photos, therefore manufacturers can replicate any image, and then transfer that image to the vinyl flooring product. Once the desired ‘look’ has been created, the factory can also include a variety of textures that create a completely natural ‘look’. Perhaps just as important, vinyl produces a comfort under your feet due to its resilience that you just won’t be able to get from most other products. Luxury vinyl tile can be installed by several different methods. These include a simple ‘click-and-lock’ installation method that doesn’t necessitate the use of any glue for installation. 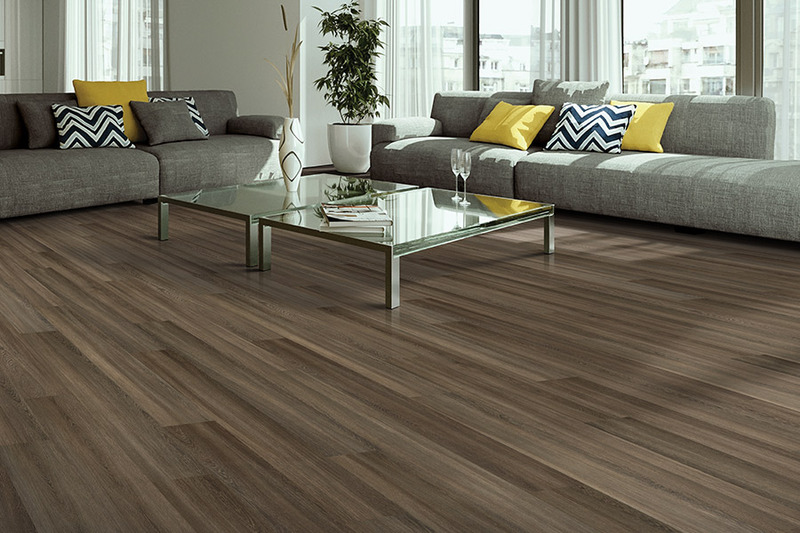 There are also some LVT products that can be glued onto your existing floor. 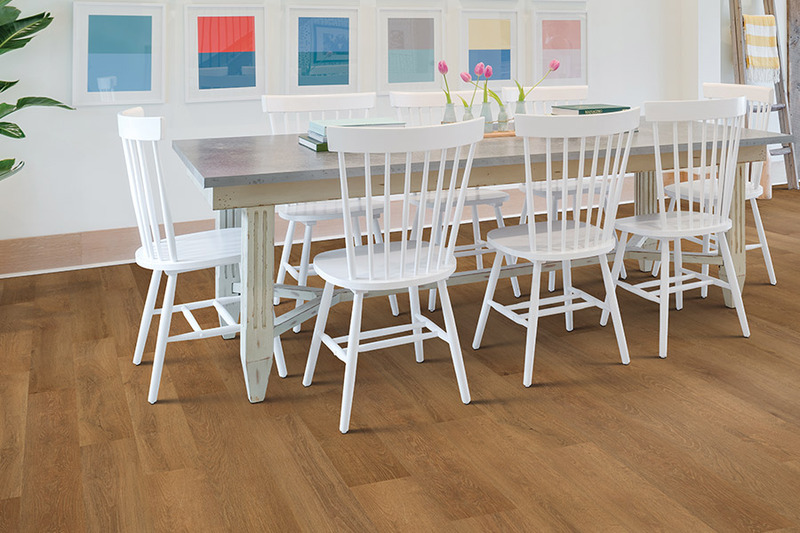 Another benefit of luxury vinyl plank or tile is the ability to simply replace a piece if it becomes damaged. 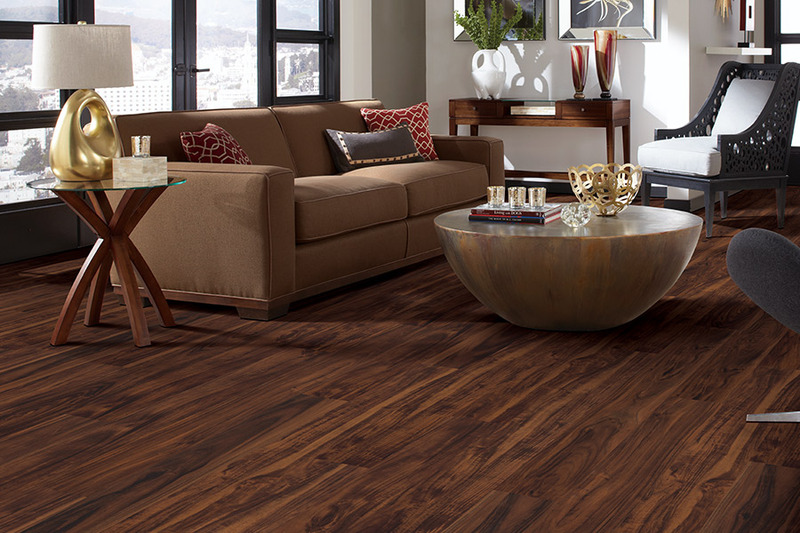 Valley Floor Covering provides luxury vinyl tile flooring and professional installation services to homeowners in Naugatuck, Norwich, Hartford, Danbury, New Haven and other nearby Connecticut areas at attractive prices. 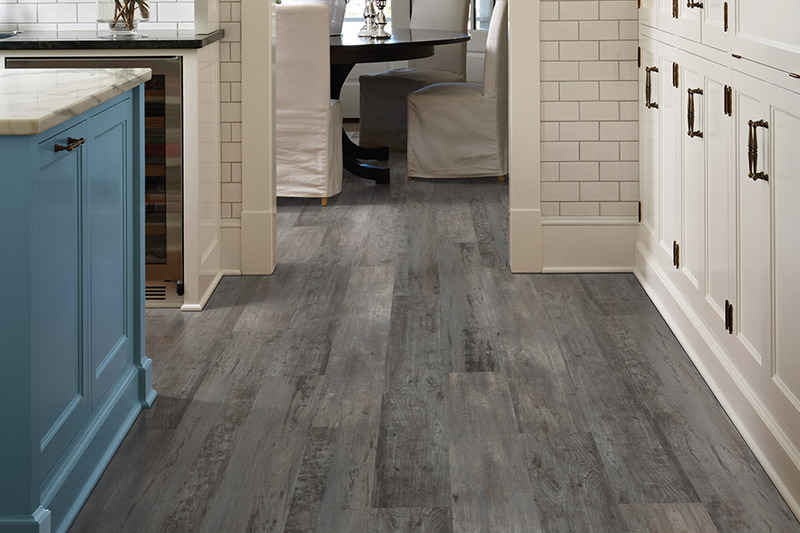 If you want to look over the diverse styles and types of LVT in person, give us a call, e-mail us, or drop by at our showroom in Naugatuck, CT to chat about luxury vinyl tile flooring in more detail with one of our flooring consultants.